Take to the main stage and unwind in one of our magical luxury bell tents, each fully furnished with a unique theme, there is something for all you travelling bohemians! 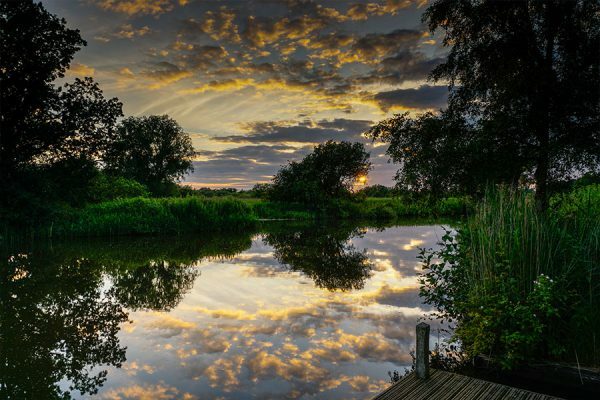 Located in Dilham, Norfolk, our tucked away campsite is nestled among the water, the reeds and the beautiful skies. Canal Camping caters for those that are looking for a relaxing, natural adventure, with the added bonus of being able to walk out of your tent, launch your canoe not far away and drift along one of the country’s most unique canals. 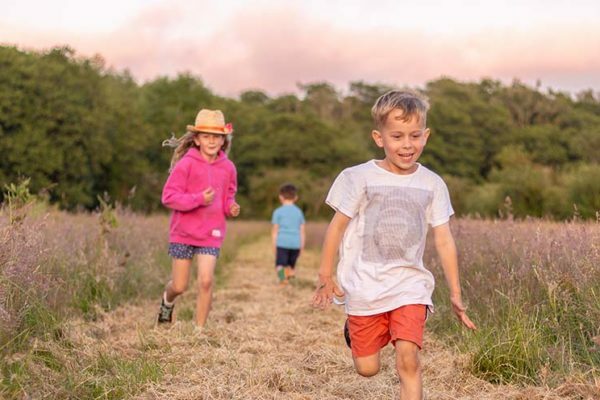 After a long day exploring this beautiful part of Norfolk, come back to your camp for hot showers, clear skies for star-gazing, open campfires for toasting marshmallows, and fantastic pubs within walking distance. Dilham is situated in East Norfolk, on the northern tip of the broads. In the 19th century the canal was constructed from Wayford Bridge to Antingham. Agricultural products were carried along the canal by distinctive wherries, which sadly never proved a success. Today parts of the canal are being restored to their former beauty, while other parts have not changed for more than 100 years. Dilham is on the River Ant just off the A149 road, near Stalham. The name comes from the extensive fields of dill, a herb which was grown commercially here. Dilham Fishery is the limit of Broads navigation for larger boats, but small boats, and especially non-powered boats and canoes can travel on the North Walsham & Dilham Canal until Honing. Click here for more information on The Canal. The Norfolk Broad is Britain’s largest protected wetland, with the status of a national park and home to some of the rarest plants and animals in the UK. 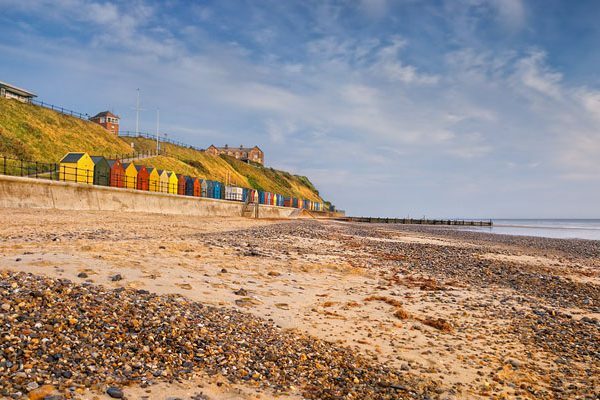 There are plenty of super-duper, fun filled day’s out here in Norfolk for all ages! 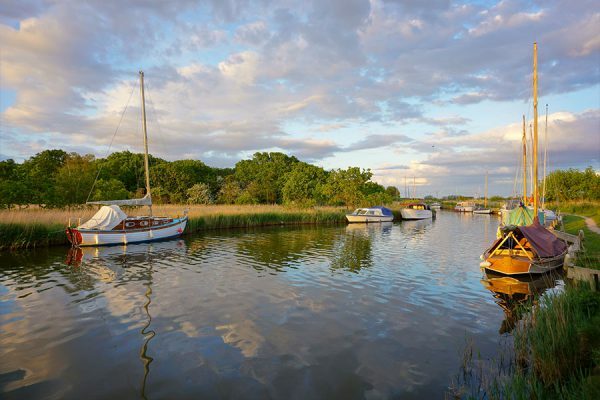 There is no better way to discover Hickling and The Norfolk Broads’ 125 miles of outstanding scenery to be enjoyed and discovered than by boat!